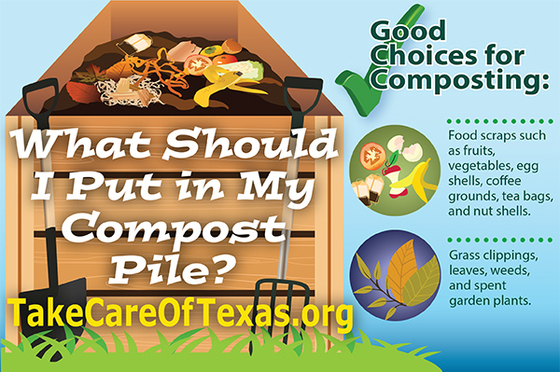 Yard debris and many food items can be composted instead of being thrown in the trash. However, some people don't compost because they worry that a compost bin might smell or attract pests. Luckily there are a few guidelines for composting that will help you avoid these problems and create a nutrient-rich soil conditioner. Check out our infographic to learn the secrets to producing the best compost. When the summer sun beats down, a lot of Texans retreat indoors. But you can still get outside—even when daytime temperatures are at their highest. What’s the secret? Wait till the sun goes down and head out for some star gazing or bat-watching. 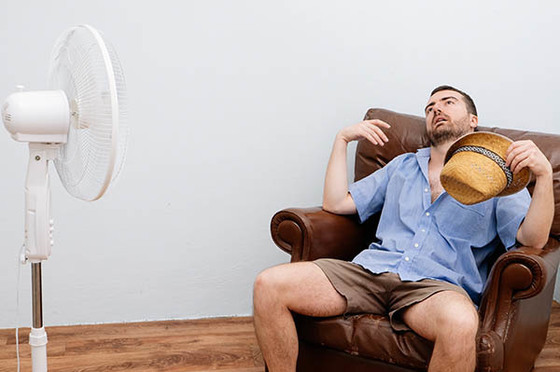 Check out this article to learn about these cool ways to beat the heat. 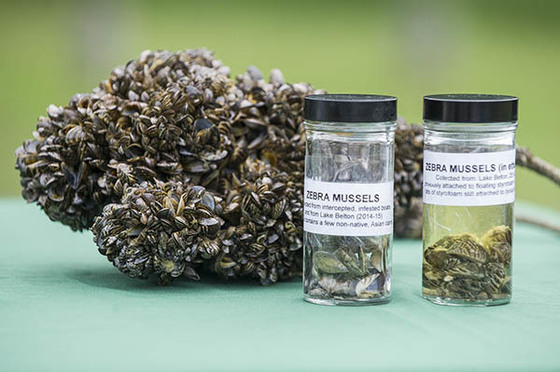 Zebra mussels are a small, yet destructive invasive species, threatening to spread to freshwater sources across Texas. These tiny mussels often go undetected, hitching rides on boats and trailers and causing devastating economic, recreational, and environmental impacts. Learn how you can help stop their spread. 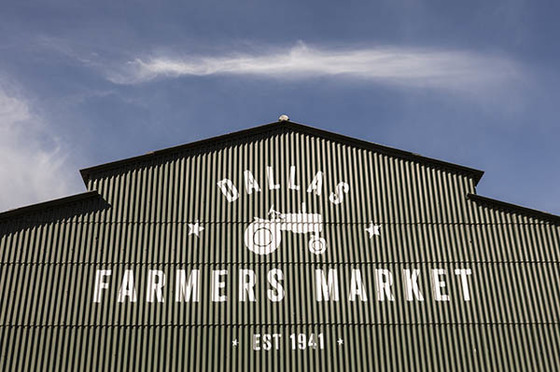 National Farmers Market Week is August 6-12 this year. It’s a time to recognize local food producers and all of you, the people that support them. Celebrate, Texas style, by making this salsa recipe with locally grown ingredients from your neighborhood farmers market. Share the fun on social media using the hashtag #FarmMktWk. Are you an educator? 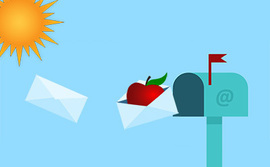 Whether formal or informal, if you teach kids about the environment, you can now sign up to receive emails specifically tailored to you. Be the first to find out about new lesson plans, grants, teaching materials, and other great resources. Report it! 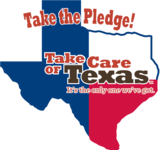 The TCEQ Smoking Vehicle Program offers several ways for the public to report smoking vehicles in Texas. 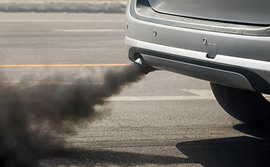 Submit a report within 30 days of your observation at www.smokingvehicle.org. You can also call 800-453-SMOG (7664).